The clean energy bill paves the way to invest in clean energy – a critical step toward achieving a more resilient, healthier future for New Jerseyans. We can only move forward if elected officials vote for it, accelerating the adoption of renewable energy and energy efficiency. New Jersey is a leader in solar, currently ranking 5th in the nation for installed capacity. 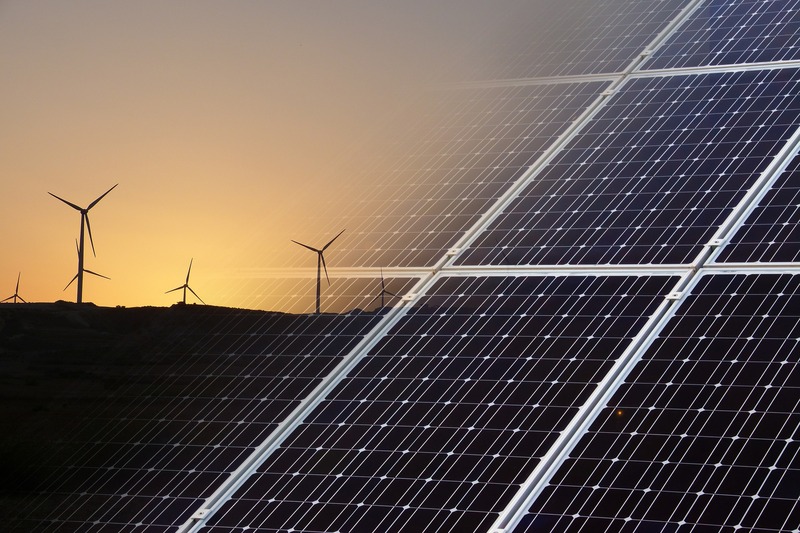 The clean energy bill proposes a new state Renewable Portfolio Standard (RPS) that requires New Jersey to meet 50 percent of its electricity from renewable sources by 2030. 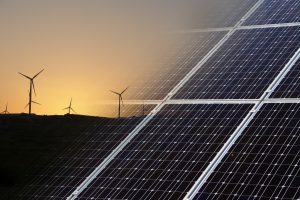 It would also modify the state’s solar program to reflect the huge drop in solar energy costs over the last decade, enabling more people and businesses to access additional low-cost energy resources, so they can save on energy bills. Additionally, the bill calls for a community solar program that, for the first time, would allow all customers, including low-income and multi-family residents, to access the benefits of solar power through subscriptions to larger, shared systems. The clean energy bill would establish a cost-effective energy efficiency program. Its benefits over time would far outweigh the investment over time. It calls for a 2-percent reduction in electricity use each year that would decrease carbon emissions from the power sector by about 350,000 metric tons annually – equivalent to taking approximately 75,000 cars off the road yearly. It would also allow New Jersey residents and businesses to save up to $200 million per year. Nearly 32,000 New Jersey residents work in this sector, making it the largest provider of employment in clean energy across the state. Scaling energy efficiency, as proposed in the Bill, could more than triple the number of residents working in the sector to over 100,000. New Jersey has the opportunity to take a leap forward toward a stronger, cleaner economy and a healthier environment that will benefit all New Jerseyans. The time has come to urge elected officials to adopt a clear and strong roadmap toward this future. There’s simply too much to lose if they don’t. This entry was posted in Clean Energy, Electricity Pricing, Energy Efficiency, New Jersey, Solar Energy, Wind Energy. Bookmark the permalink. Both comments and trackbacks are currently closed. As EDF's New Jersey Director, Clean Energy, Mary Barber's work focuses on energy and clean air in the New Jersey region. 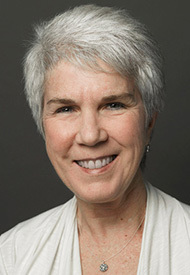 Mary currently leads EDF’s work scoping smart grid development in high-density urban settings, energy efficiency measurement and verification (M&V) and financing, and the NYC clean heat campaign.